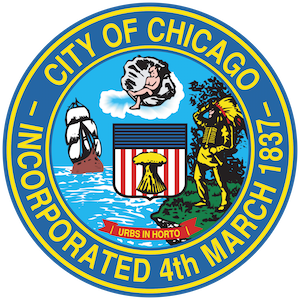 The City of Chicago sells vacant residential lots for $1 through the Large Lot Program. For information on the next Large Lots application round, please check back in early 2019. Explore the map below of lots sold, available, and under review. is not in the Large Lots program area. Please try again.